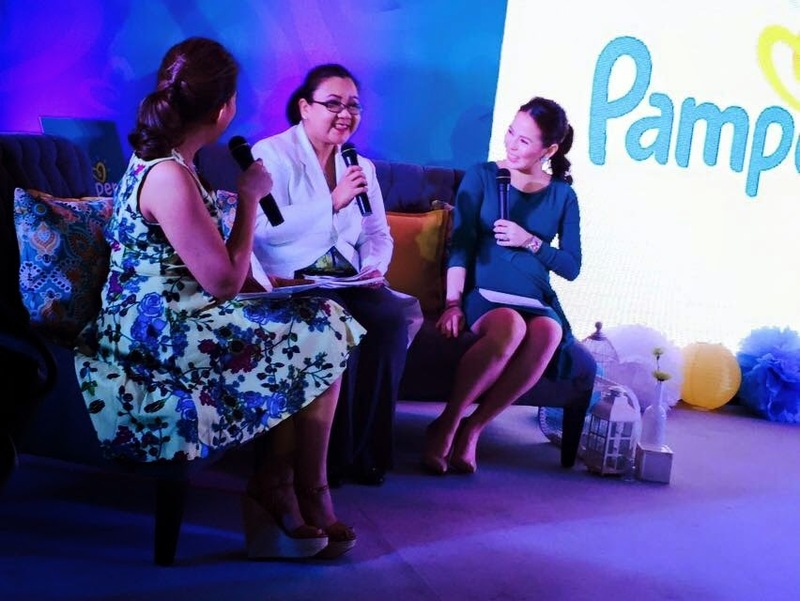 First-time mom and host Ms. Gelli Victor happily recounts her experiences as a new mother to expectant Pampers Ambassador Ms. Andie Manzano- Reyes. 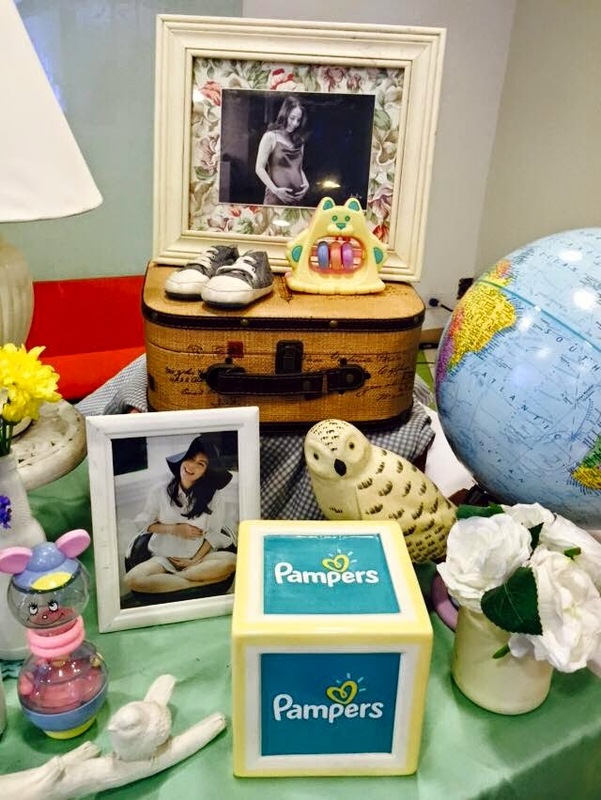 The two had such fun with tips and expectations about giving birth and the many preparations that entails with the arrival of a new baby- the nursery, clothes, toys, and of course, diapers. 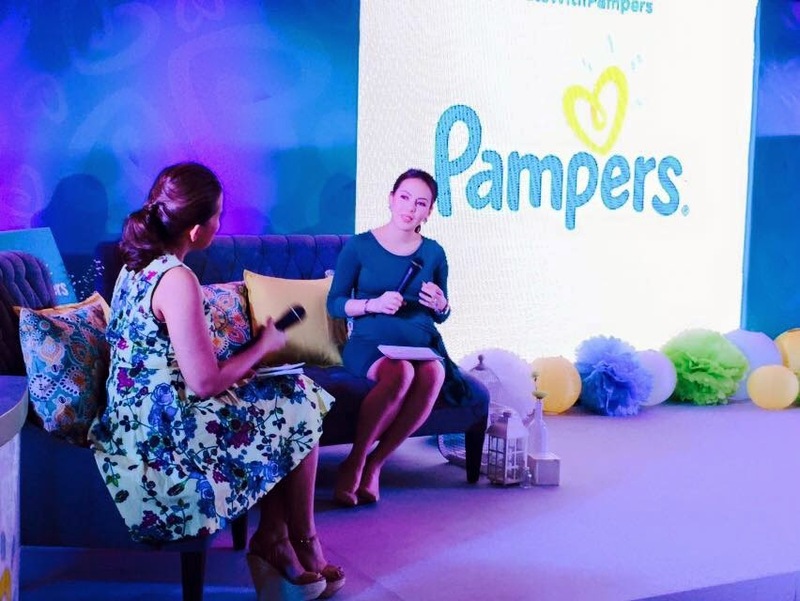 Dr. Apple Alfonso was also invited to talk about the baby's sensitive skin and the discomfort that a wet diaper can give to a baby. "Research suggests that helping to keep babies dry during sleep is one factor which may minimize disruption of sleep due to discomfort, environmental stimulation or temperature alterations. 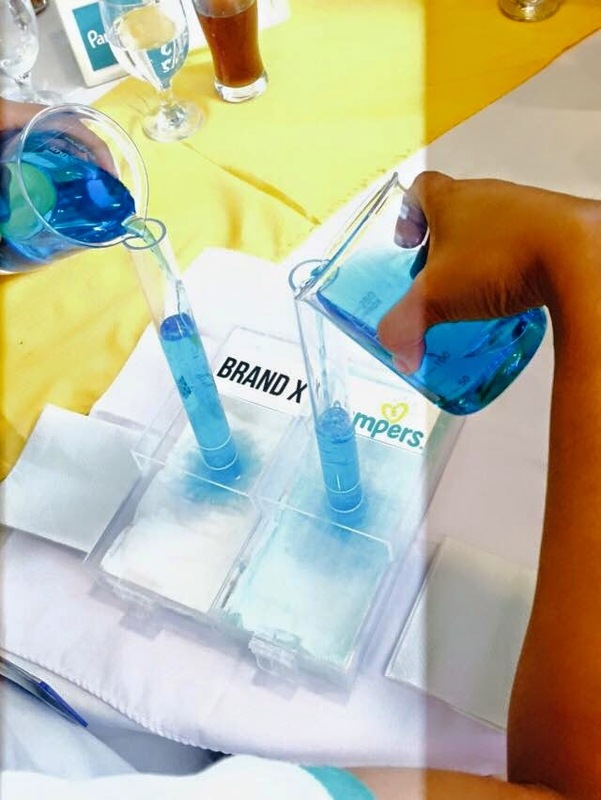 Dryness is therefore important because it will help ensure that babies' skin is kept at constant, appropriate temperature and free from irritation." 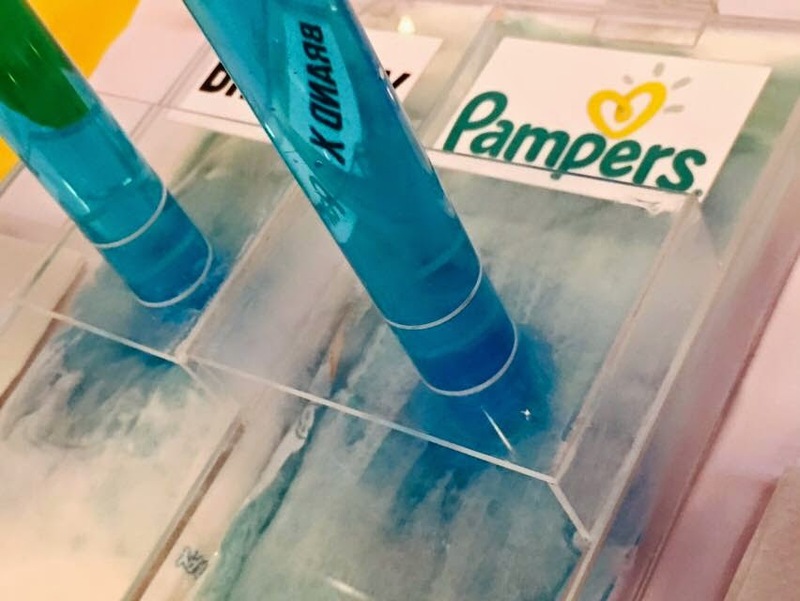 The all-new Pampers Baby Dry ensures that the baby will have uninterrupted sleep as it delivers up to 12 hours of skin dryness. 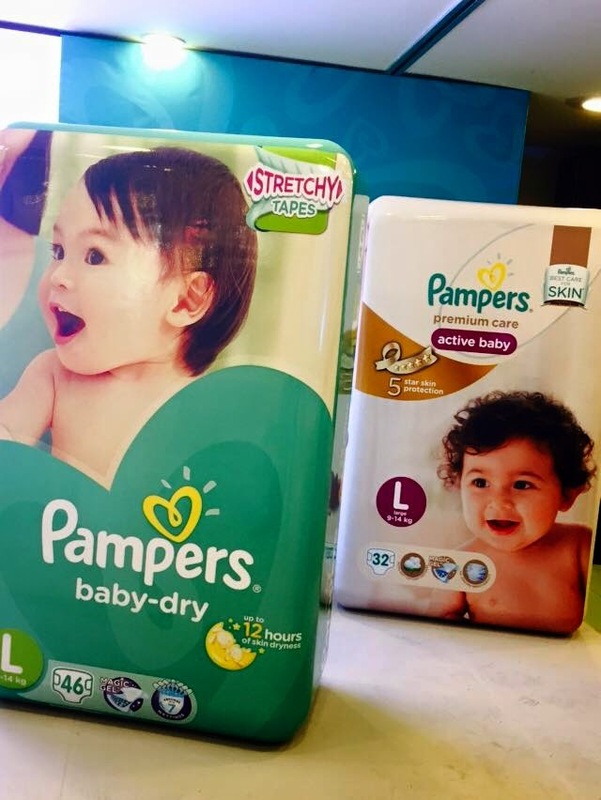 The new and improve Baby Dry diaper also has stretchy tapes that adapts to the baby's shape and movements. 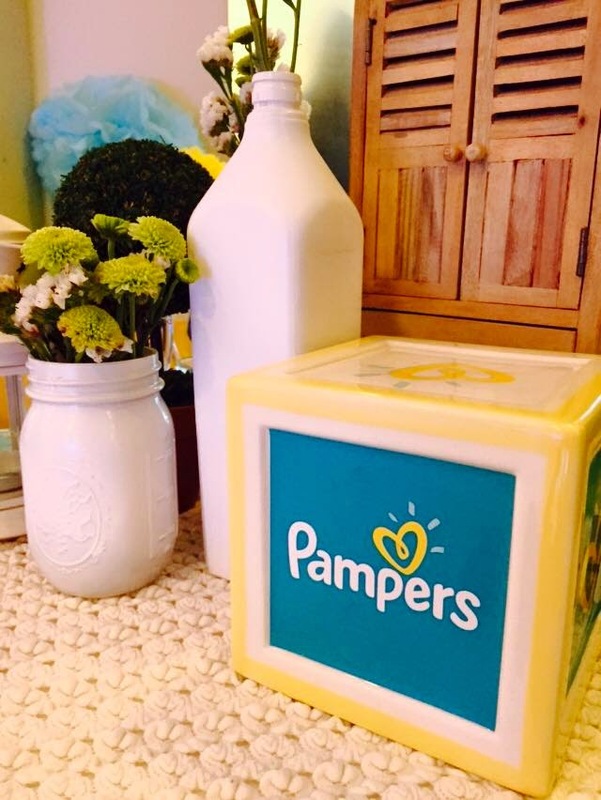 The magic gel makes it safe for the baby as it keeps him/her dry and have a better sleep. 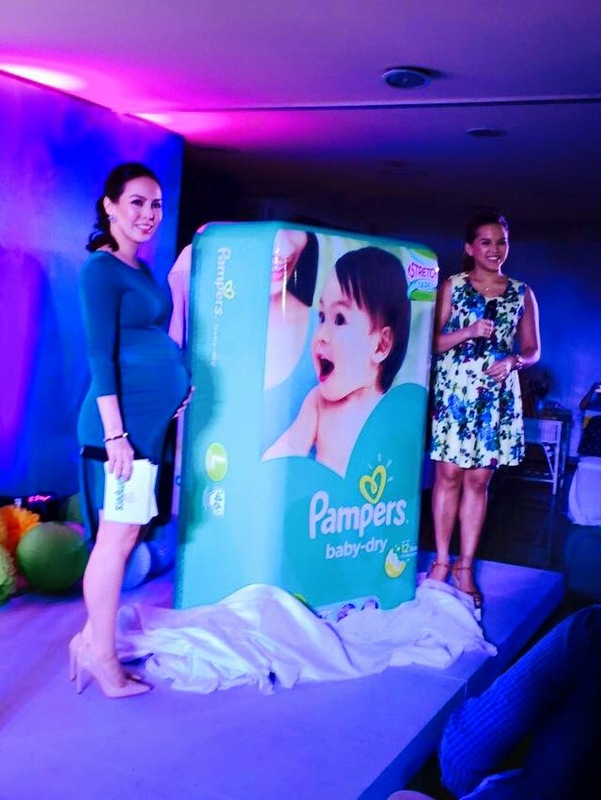 Lovely mom, Ms. Gelli Victor and mom-to-be, Ms. Andie Manzano-Reyes unveils the new firsts from Pampers- the Pampers Baby-Dry.